We have stopped the sales to new customers, waiting the FMEA AIAG VDA Alignment, in 2018. It is of course always supported for existing Clients. The VDA (Verband der Automobilindustrie) has defined an application guide of the FMEA approach specific to German automobile culture. Applied by the German automotive sector as a whole, it is an alternative to the method established by the AIAG (Automotive Industry Action Group) in America, and is imposed by some major German contractors. If numerous points seems to be similar between AIAG and VDA approaches, the analysis methodology and the deliverables are different. Our team of consultants-trainers can assist you in the implementation of this VDA approach by both the training in the VDA method and VDA software. We can also lead an audit on the Organization of your FMEA (ISO TS 16949 or VDA 4) studies. 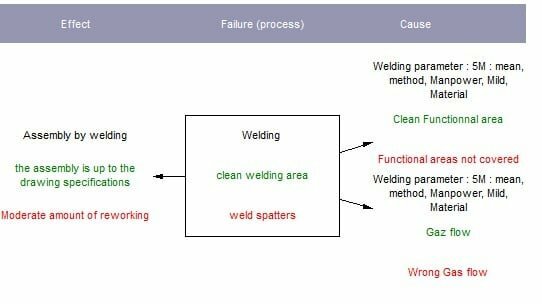 TDC FMEA VDA Software leads you through the realization of a VDA FMEA study : Product FMEA, Design FMEA, Process FMEA. Your FMEA study in french or English – preparing your audits for Germans ! The TDC FMEA VDA application is multilingual. Thus, each FMEA study can be managed in several languages within the same file. The VDA FMEA grid as recommanded by VDA 4 is of course automatically generated by the software. 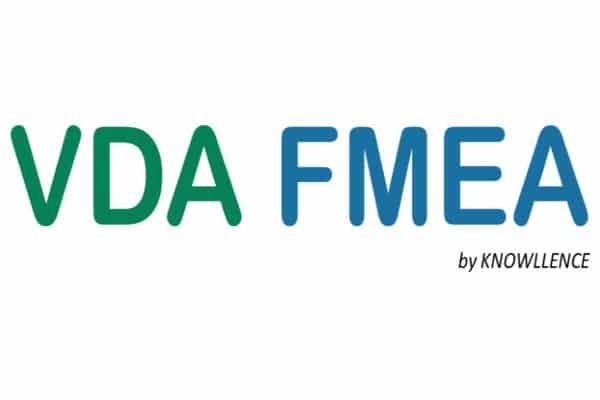 VDA 4 is an option in the software FMEA for the realization of FMECA-FMEA studies. 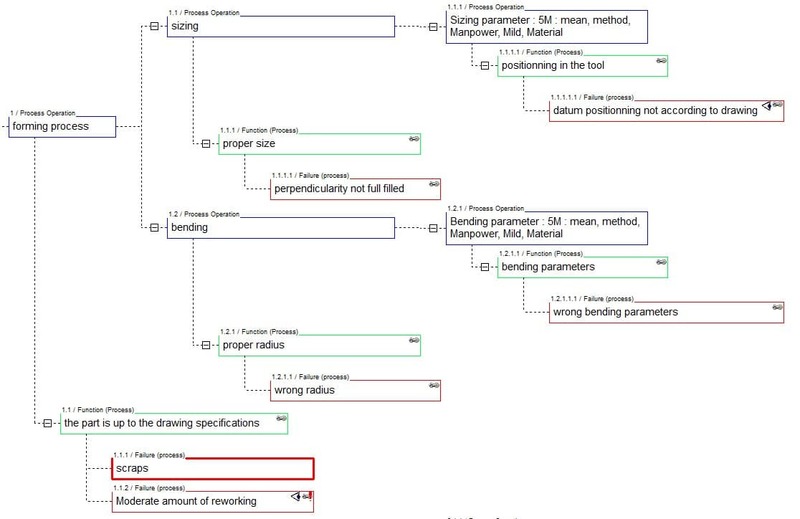 It is as such the same functionality of traceability (on each data), capitalisation (generic studies), automatic printings and action plan management that other the modules of Robust Engineering Suite for Quality in Design. To receive examples of VDA studies, contact us !